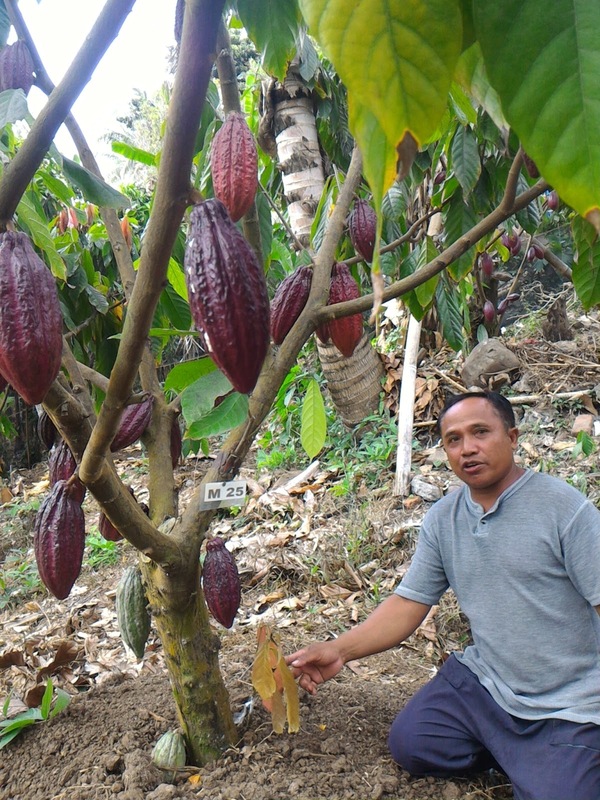 Pak Made is a super cacao farmer! He lived in Japan 11 years and he brought back not only techniques, but also attitude to continue father's farming business in West Bali 2 years ago. 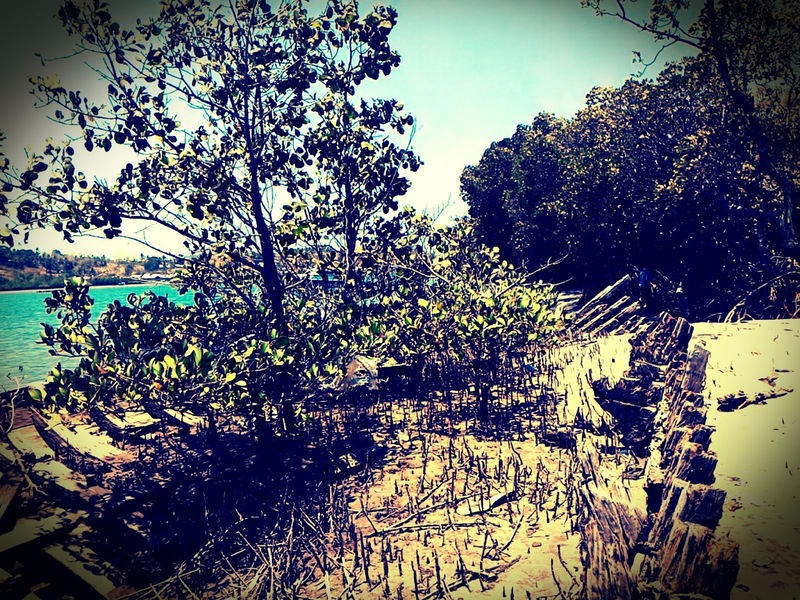 West Bali is getting drier believed because of climate change. Cacao can be a solution as an alternative to rice paddy production where there is not enough water. However, because of the strongest El Nino in this year, it is still very difficult to produce good cacao production there. Made's cacao production dropped significantly from 1.5 ton/ha to 700kg/ha. However, this is still better than an average farmer's production in a normal year. So, Made's case is clearly a good adaptation to climate change and successful technological transfer. This story does not stop here. the local corporative KSS and NGO Kalimajari helped their market-access to high quality cacao. This value-chain access is a key for agricultural development and green economy. Many technological transfer projects failed as farmers cannot sell their higher quality products, so they will not apply the technologies they have learned during their training session. The story goes more and more with bio-energy production, weather index insurance, efficient storage etc. 船の廃材で自分のオフィスを建設します。Building my office with used boat wood ~ A sustainable solution! I'm in the middle of shopping! I will build an office for our newly established environmental and sustainability company, namely su-re.co, with waste boat woods. Do not worry! Treatment chemicals and asbestos are not used for these very old fishing boats. When new boats are built, these old wooden boats are abandoned on the shore and fishers are waiting waves break them down. As you see the old Japanese temple, wood materials can last 1000 years if they are treated well. 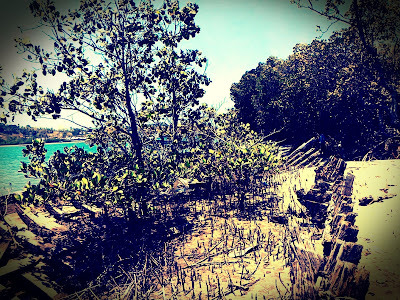 So, this is the waste of the natural resource. 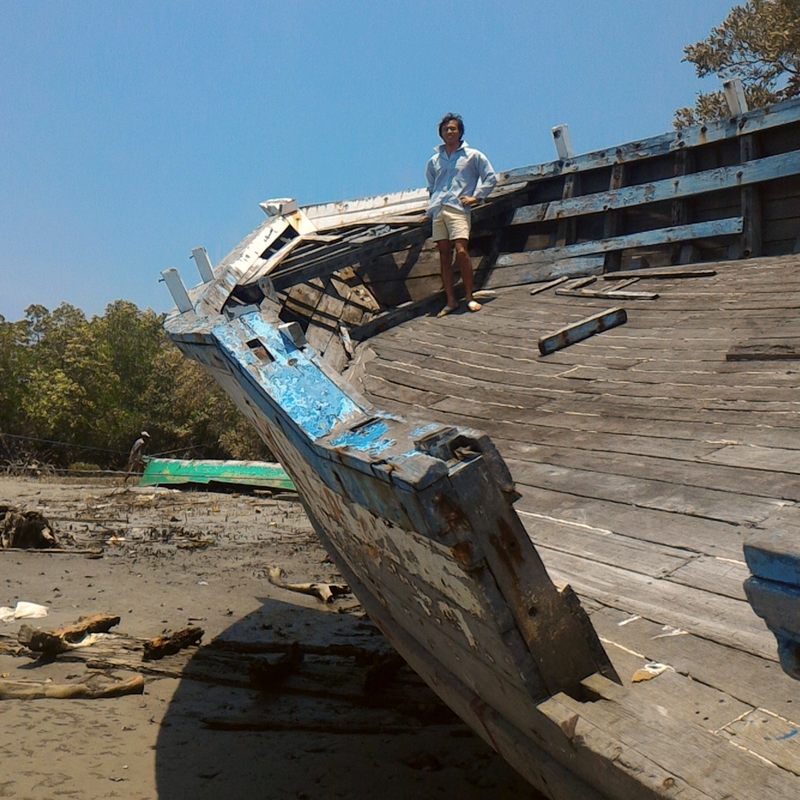 So, I am buying these abandoned boats in Sulawesi wink emoticon As an ultimate devil's advocate “THE DEBATER”, http://www.16personalities.com/entp-personality, I am talking about about this big idea all the time. But I need your help to make this idea into a realistic project. What do you think about it and how we can achieve this?